Acorns, the Irvine, California-based company behind the popular micro investing app, has raised $105 million in Series E funding at a valuation of $860 million, according to CNBC. The investors in this round include Comcast Ventures, NBCUniversal (now the largest shareholder), Bain Capital Ventures, BlackRock, TPG’s Rise Fund, DST, and MSD Capital (venture firm launched by Michael Dell). This new valuation is more than three times than what Acorns was in the 2016 fundraising round. As the largest shareholder, NBCUniversal is receiving a seat on Acorns’ board — which will be filled by CNBC Chairman Mark Hoffman. And Acorns CEO Noah Kerner said that the investing app company is partnering with CNBC for producing original content. The original content will be targeted toward audiences that are not as financially savvy as others. Acorns and CNBC are going to partner on articles, videos, and live conferences as well. Currently, Acorns has about 4.5 million users and over $1.2 billion in assets under management. And one of the company’s most popular products enables users to automatically invest their spare change from debit and credit card purchases. So if you buy a coffee for $1.75, then Acorns could invest 25 cents into some index funds for you. 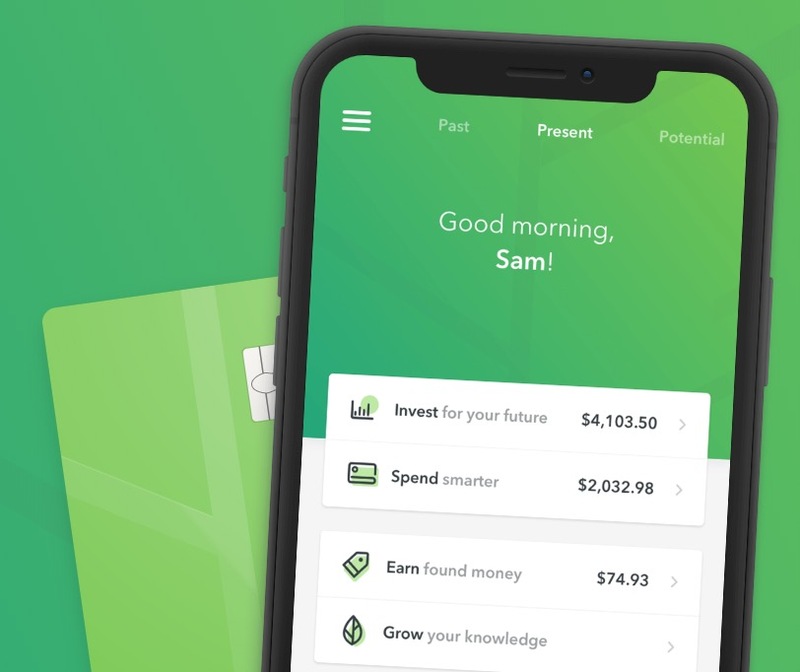 Another popular Acorns product is an automated retirement account called “Acorns Later.” Over 350,000 users have invested $40 million through “Acorns Later” so far. And Acorns Spend also features a checking account and debit card service.